When Helmuth von Moltke took over as Chief of the Prussian General Staff, the Prussian army had not fought for more than forty years. Yet within a decade and a half he had brought it to the point where it was the strongest in Europe. His successes on the battle field led to his methods being painstakingly analyzed by commentators and slavishly imitated by Western armies. 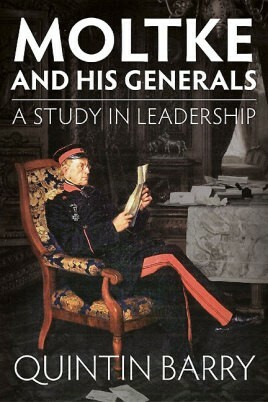 His success was not only due to far sighted strategic planning, the comprehensive reorganization of the General Staff and his grasp of new technologies; it was also due to his leadership of a talented, if disparate, group of subordinates, even if some of them sometimes failed to grasp his overall intentions.